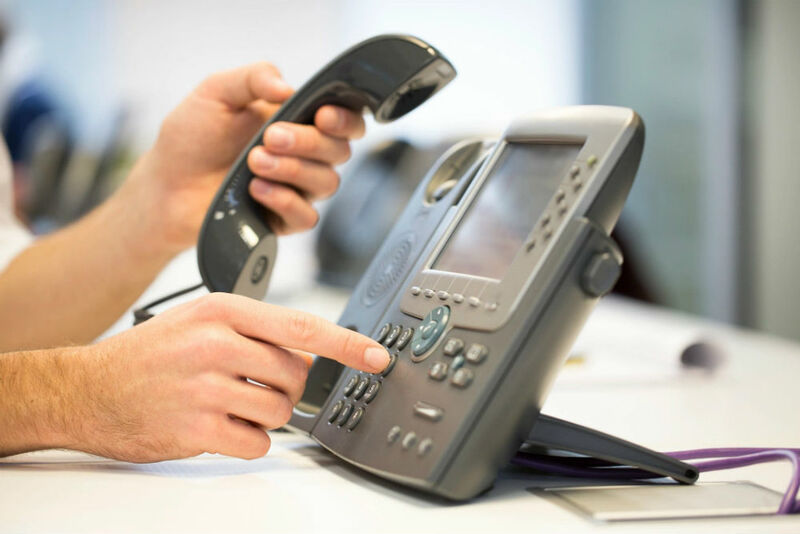 Our award-winning cloud phone systems free your business from managing carriers, hardware and vendors by providing an enterprise quality hosted PBX with advanced unified communications features and world-class voice quality to any user, in any location, for a low, predictable monthly fee. 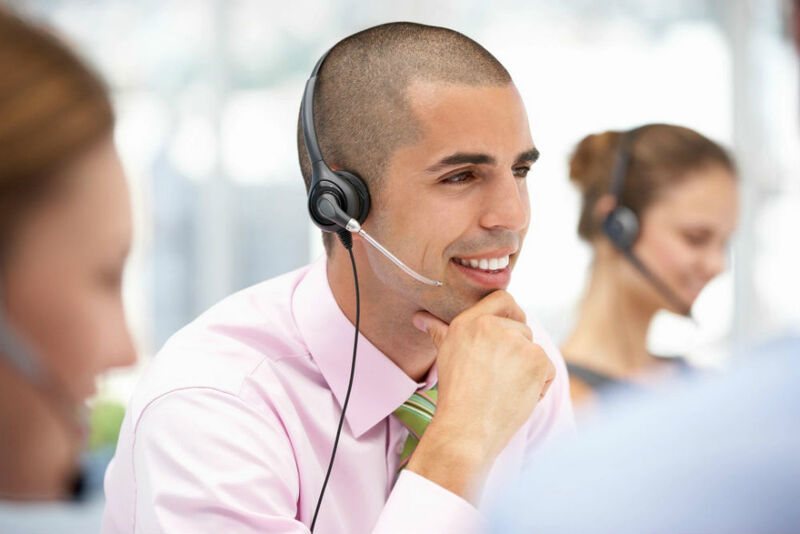 Award-winning Call Center provides organizations with a sophisticated, cloud-based service that delivers real business value. 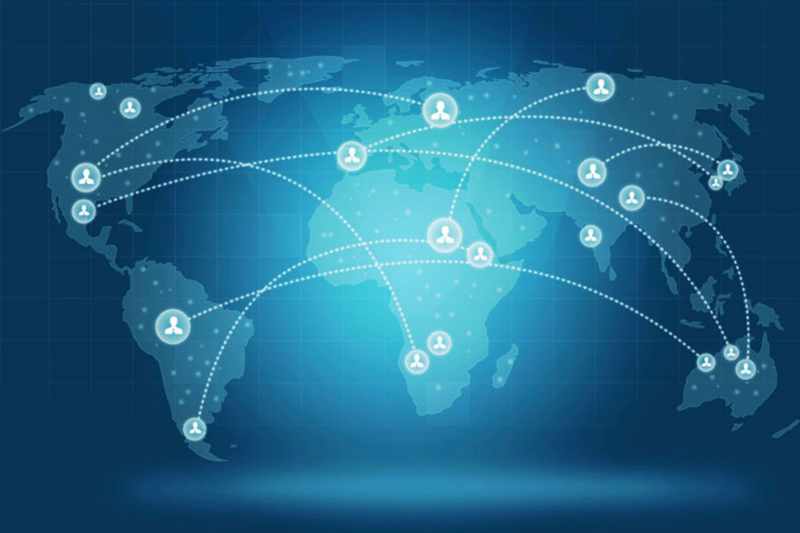 pros disaster recovery is a subset of a larger business continuity plan. A test question for BC would be: If an earthquake occurred, how would the company get all of its operations running again? The question for DR would be: If an earthquake occurred, how would they get IT services running again to support the rest of the operations? Cloud Migrations Services are designed to bridge the gap for customers migrating to the cloud. Many organizations want to go “cloud” but often struggle with the lack of resources to get there. 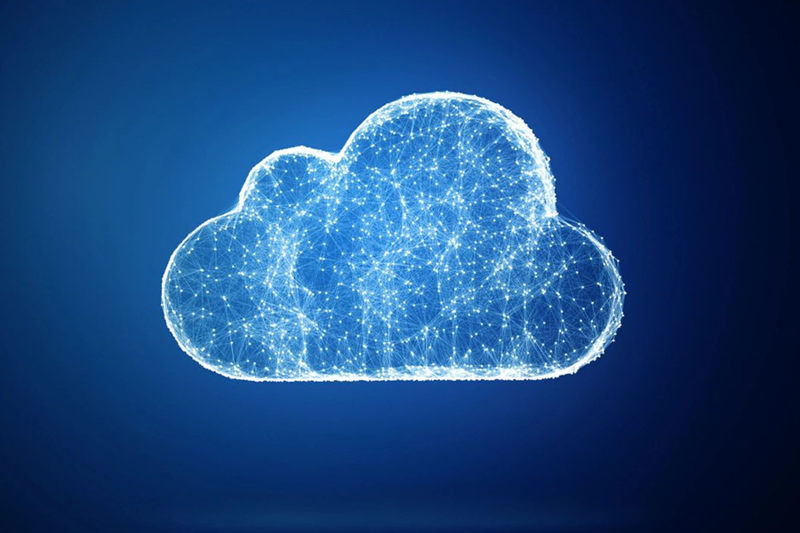 Our specialized Cloud Migration Team follows proven best practices to ensure customer environments are relocated safely and efficiently to the Cloud. Coupling the cloud with expert migration services ensures a successful deployment and guarantees customer satisfaction. With a dedicated compliance and certifications practice, we offers our customers confidence with The Compliance Cloud. In addition to SSAE- 16 SOC II compliance, we have been rigorously audited and achieved standing compliance for government (ITAR) and healthcare (HIPAA). The company also features one of the broadest sets of cloud service provider certifications in the nation including: VMware, Cisco, EMC, Microsoft, Citrix, and Polycom. 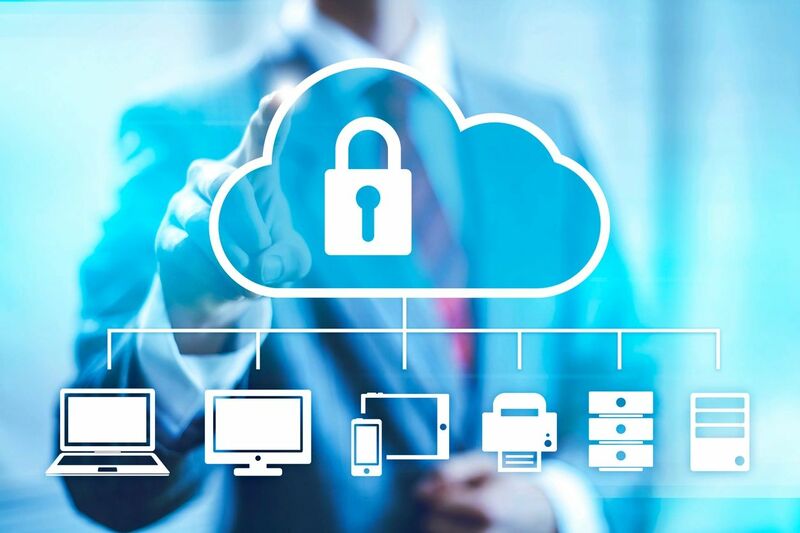 In addition to cloud security, we enable IT departments to minimize the risk, complexity and ultimately cost of managing corporate data, especially around email. 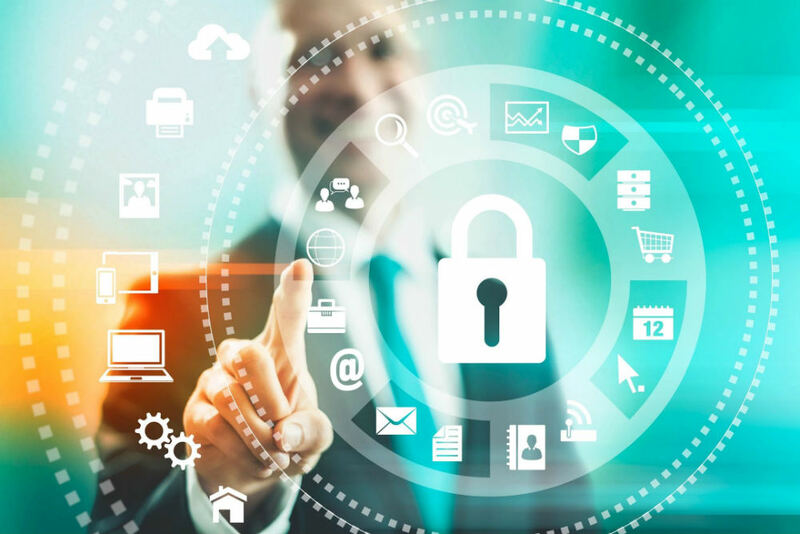 We delivers solutions that help organizations protect the security, integrity and availability of information within their businesses. We provide both cloud computing and cloud communications services to satisfy your various business needs. Focus on strategic initiatives, improve productivity and improve satisfaction regarding IT services within the organization. PreviousNext IT as a Service, delivered by our Managed Services team, complements our cloud offerings by providing managed Software as a Service (SaaS) and enhanced IT support for customer IT departments. 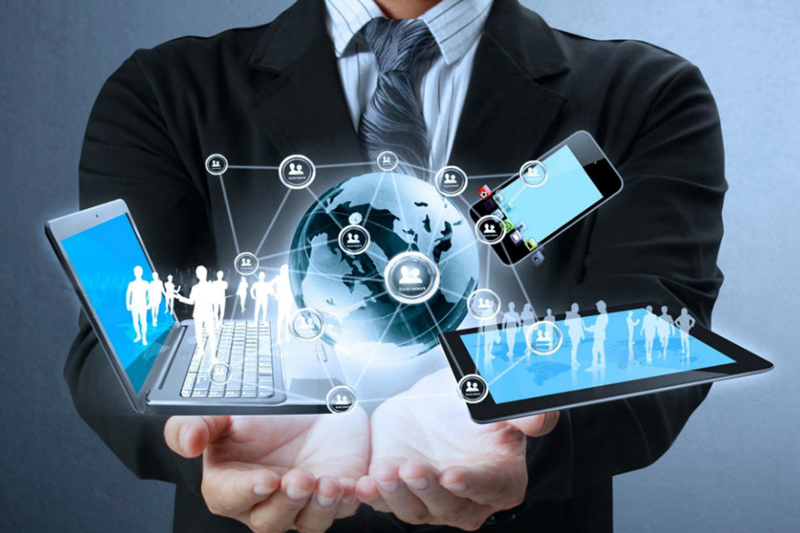 Remote Management and Monitoring (RMM) provides IT departments with a centralized, web-based management portal for desktops and servers (physical or virtual), network and mobile devices. RMM delivers point and click configuration management, patch management, anti-virus management, performance reporting, and remote control in a single pane-of-glass, regardless of the location and type of end-user environment. Improves employee productivity in the office and on the road with its award-winning unified communications (UC) suite; fully integrating voice, video, instant messaging & presence (IM&P), desktop sharing, and audio/web conferencing. As enterprise applications are migrating to the cloud, customers are demanding more bandwidth and guaranteed quality of service. 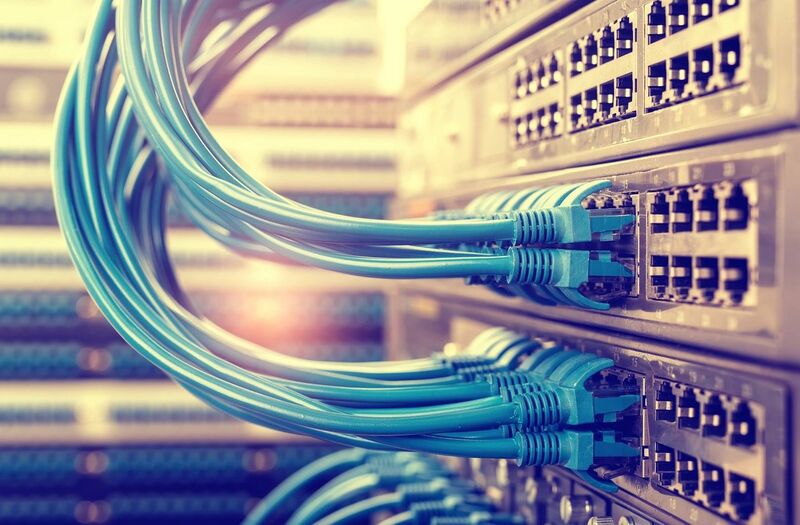 With the rise in traffic, and business expectations for security, mobility, and flexibility to deliver any application at any time, network professionals are realizing that traditional network-delivery is not enough. With our Cloud, organizations can achieve all this while maximizing network performance and minimizing costs.